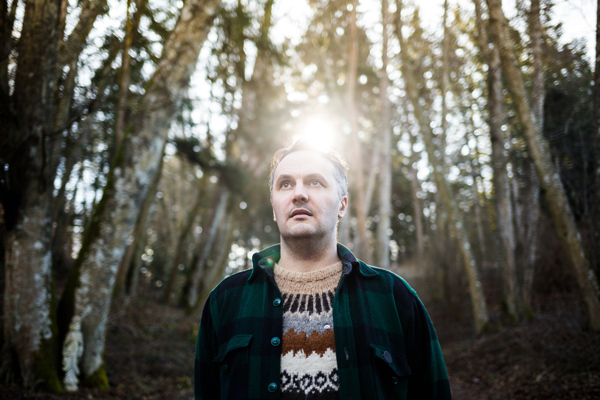 Mount Eerie's Phil Elverum releases his new album today: a deeply personal document of grief, having written the first song just 11 days after the passing of his wife. It’s an emotional and confronting listening experience with Elverum always at his most disarming and soul-baring honest. Mount Eerie was invited to play Le Guess Who? by Perfume Genius, as part of his curated program.